After months of waiting (and currently two and a half years since the last full series), Sherlock fans have at last got new material to gawp at. Yes, the first trailer for Series Four has arrive – oh, everyone’s already raced ahead to the video, haven’t they? Moriarty teased! Mycroft and Mrs Hudson falling out! Molly all angsty! Sherlock with stubble! Things are definitely going to be darker this time around. Stay tuned for an in-depth breakdown of the trailer on this very site. The video came courtesy of the Sherlock panel at this year’s San Diego Comic-Con. The same event previously gave us a second trailer for Benedict Cumberbatch’s Marvel movie Doctor Strange. See that here. 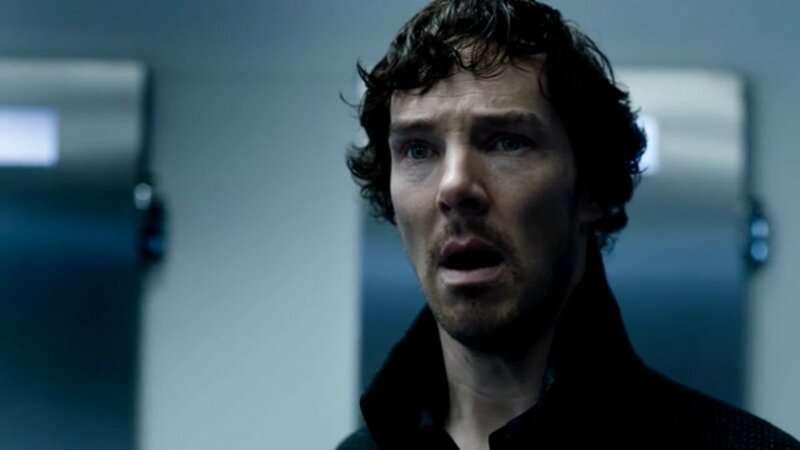 Sherlock Series Four is expected to air around New Year’s. Until then, at least we now have this trailer to analyse ad infinitum. I normally don’t reblog posts from here unless I write them, but. This.